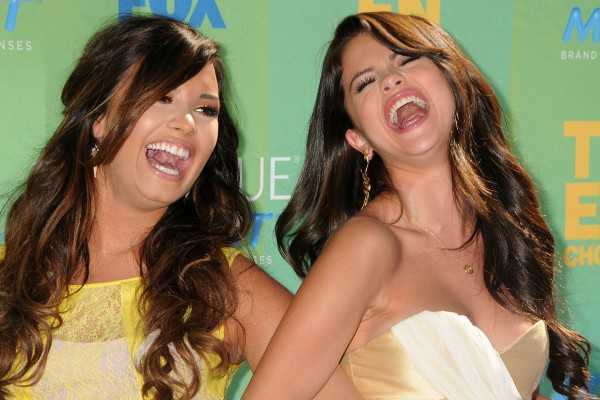 Demi Lovato, 23, and Selena Gomez, also 23, singer-songwriters and childhood pals, have decided to bury the hatchet and become friends again. The duo posted the first joint selfie, a hilarious one at that, since 2014. The Instagram post was captioned, ‘Look at how #coolforthesummer we are, “Friends for years, #sameoldlove”. The two actresses practically had a common childhood. They both starred together in the Barney show and also took up different roles in Disney channel shows. The duo took to YouTube often to upload their BFF videos and also did some music together. Their friendship continued till 2010, when they first had a falling out and went their separate ways till January 2014. At that time, Selena Gomez told E! News,’ I’ve known her since we were seven and we did fall apart for a while. She was going through things and I was so young and it was confusing. I processed it saying, ‘OK, I don’t understand what she’s going through so I’m just going to do this’. I don’t think it was fair and I am so happy that I have her back in my life now’. During that period, Demi Lovato was being purportedly treated for self-harm problems and eating disorders. Very soon after making these statements, SelGo and Lovato were seen dining together at Craig’s restaurant in West Hollywood. About a month later, the BFFs were seen at a humanity event called unite4: good gala and Variety’s unite4 in February 2014 where both of them were honored for their philanthropic works. In her acceptance speech, SelGo was seen choking up when she spoke about Demi Lovato. She said, ‘I’m thankful for you. You inspire me every day. I hope we can inspire people to focus on what’s really important’. This was the last time they were spotted together and things seemed to fall apart for them again, as Lovato decided to unfollow SelGo in summer last year. 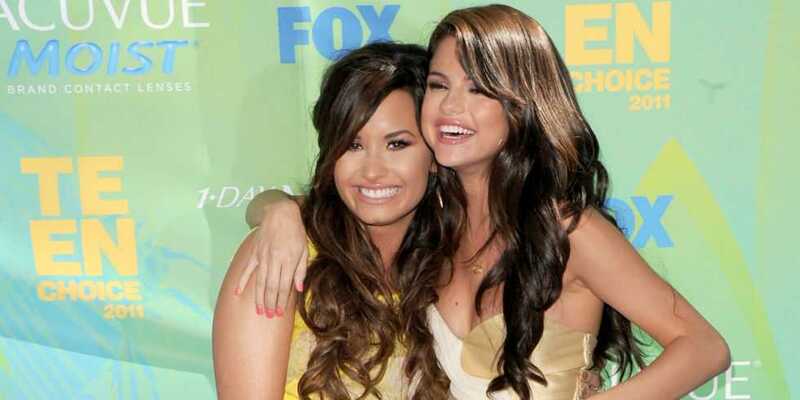 Now the two seem to want to rekindle their friendship as Lovato again began following her old friend in August year. This reach-out gesture was reciprocated by SelGo who wished Lovato on her birthday on August 20 via Twitter. And now the most recent Instagram joint photo of the two childhood pals is delighting the hearts of fans of both the singer-actresses.